Day 9 of #Authtoberfest is upon us. 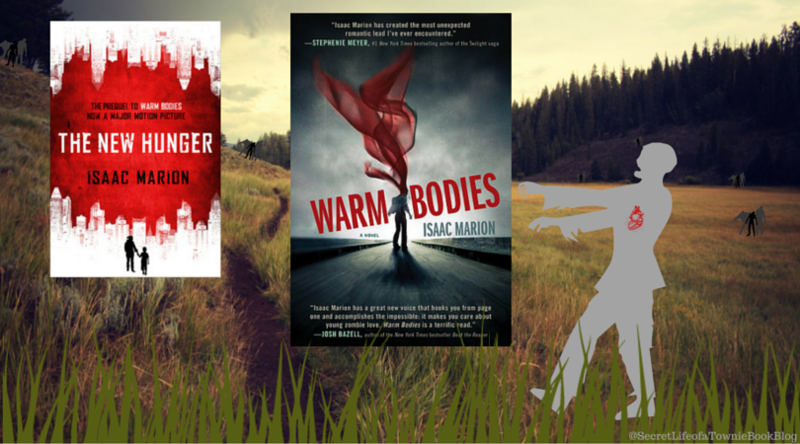 If you haven’t checked the book blog lately, make sure you swing on over there today. Isaac Marion let me interview him!